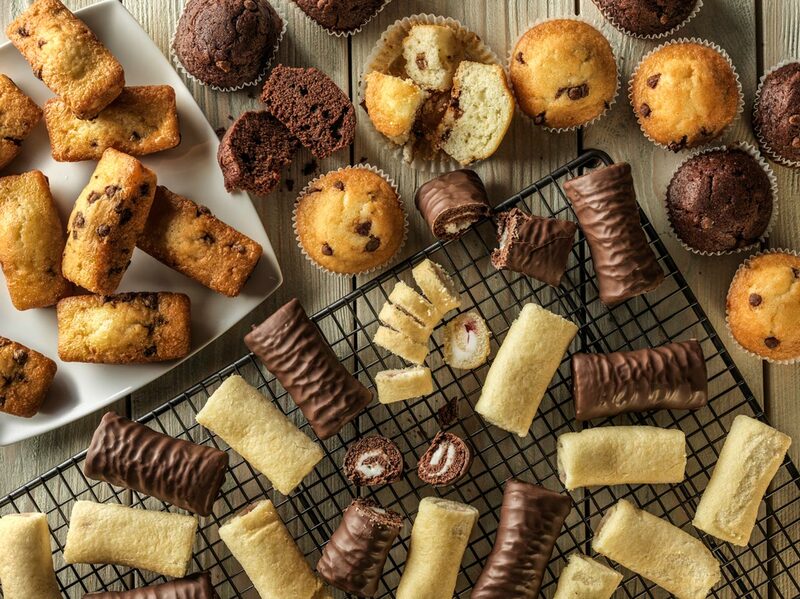 BBF is committed to reducing waste and, in order to ensure that all of our edible products are reaching consumers, we have been working with Company Shop, the UK’s largest redistributor of surplus stock. Company Shop supports the food manufacturing industry with the redistribution of surplus products and, in 2018, redistributed over 20,000 tonnes of food alone. By doing this, BBF has been able to successfully cut down the amount of waste we produce, helping to generate a positive social and environmental impact, whilst also ensuring the commercial value of our stock is realised. Our Chief Executive Jonathan Lill appeared on Wake up to Money on BBC Radio 5 Live recently, discussing the lack of clarity surrounding Brexit and how it’s impacting the food supply chain. In preparation for the disruption we anticipate post Brexit, we have been stockpiling certain ingredients and building contingency plans for every scenario. Regardless of the outcome of Brexit, BBF is a flexible business and we will adapt to ensure we can handle any eventuality. BBF, the UK’s leading manufacturer of own label, licensed and branded ambient cakes and desserts, has received the highest possible AA* rating from BRC Global Standards following a recent audit of its Blackburn manufacturing site. In addition to its AA* rated Blackburn site, BBF has four other manufacturing facilities, all of which have been highly certified by BRC Global Standards. BBF’s Bradford and Hull bakeries have also received AA* ratings and its Shadsworth and Poland sites are rated A*. BRC Global Standards is a leading certification organisation which guarantees the standardisation of quality, safety and operational criteria. The scheme, used by over 26,000 certified suppliers across 130 countries, provides protection to the end user by ensuring manufacturers fulfil their legal obligations. “We are delighted that our ongoing commitment to quality and safety has been recognised by the BRC. Receiving the highest possible rating for three out of our five sites is testament to the work we do and helps to further demonstrate our exemplary standards to the major retailers that we serve”. We are delighted to announce that BBF has raised £1,192 for East Lancashire Hospice as a result of fundraising campaigns in 2018. East Lancashire Hospice offers a variety of services to people with life-limiting illnesses. As part of our efforts throughout last year to raise money for the hospice, we held our very own BBF Bake Off, pancake day, Guess the Name of the Bear competition and a raffle. We are delighted that we have been able to play our part in raising money for such a worthy cause. The money raised will provide East Lancashire Hospice with much-needed funds to ensure it continues to provide the highest standard of care to those who really need it. BBF will be exhibiting at this year’s ISM trade show in Cologne from the 27th to the 30th of January. ISM is the world‘s largest trade show for the sweets and snacks industry and attracts around 37,500 visitors and over 1,500 exhibitors each year. If you’re attending the show, make sure you visit the BBF stand and have a chat to our team. Entry is from 9 am until 6 pm each day and you can find us in Hall 3.2, Stand A24.